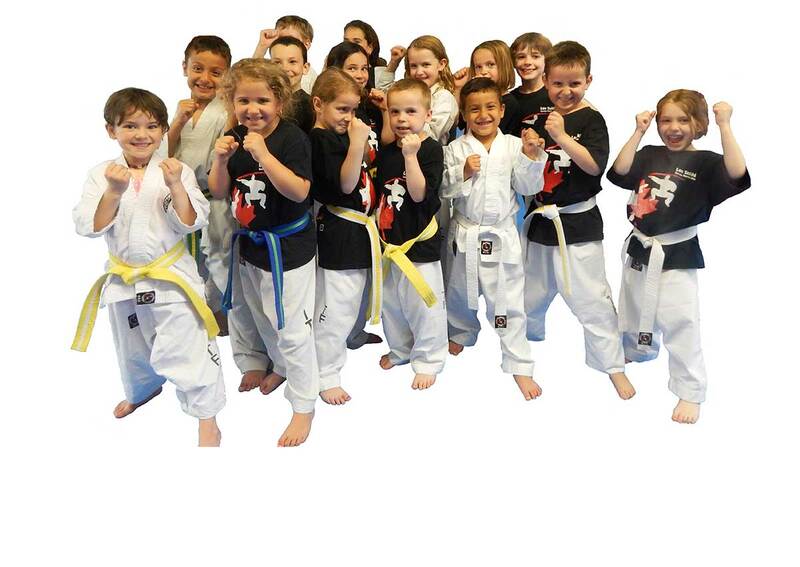 Age appropriate Kids and Adults Martial Arts, Karate and Taekwon-Do lessons near you. 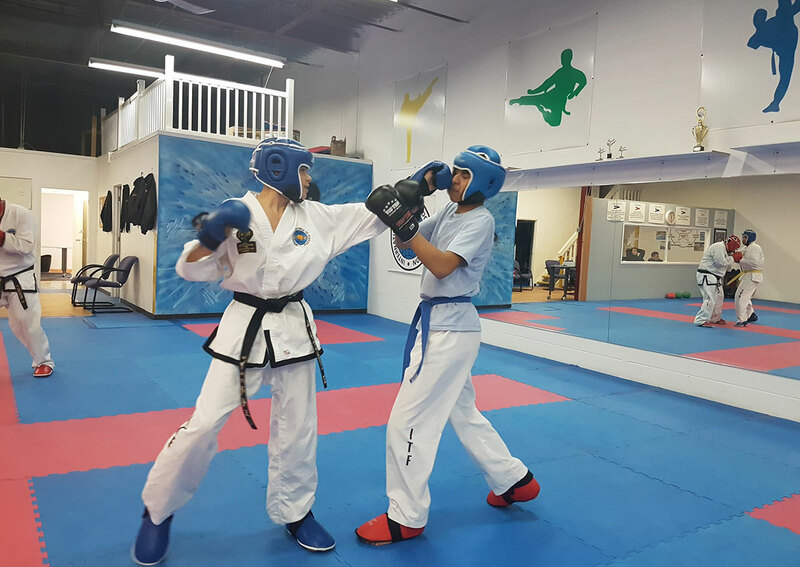 Women's Kick Boxing classes also offered. 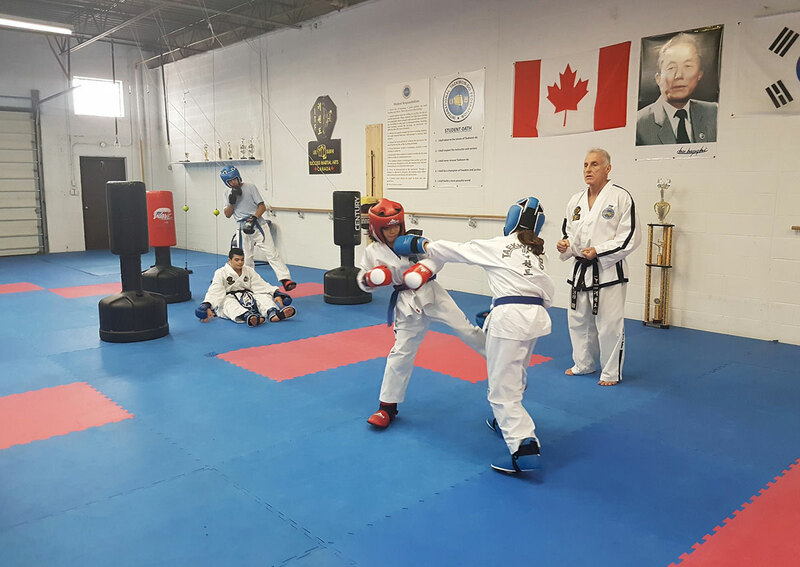 Martial Arts lessons for kids, youths, and adults is what we do, but what sets us apart from other schools is our proprietary ‘’Success Martial Arts System’’. Our curriculum’s philosophy is based on the teachings of the founder of Taekwon-Do, General Choi Hong Hi. 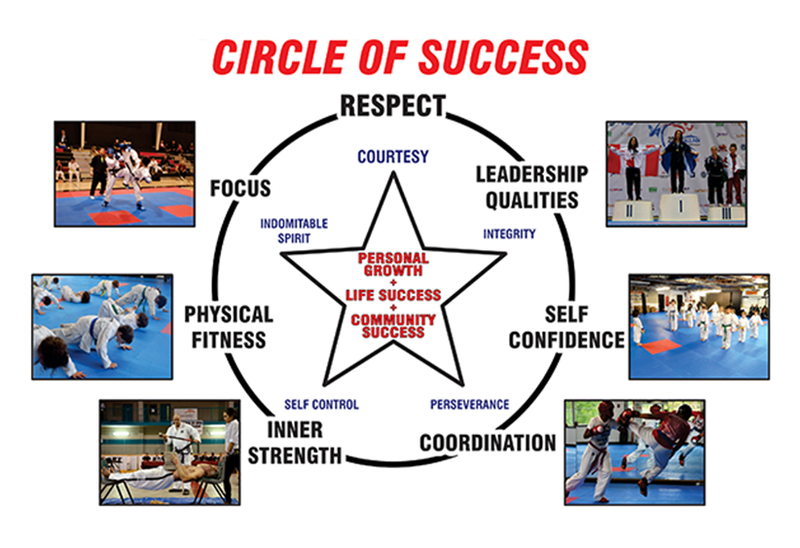 The ‘’Tenets of Taekwon-Do’’ are the key component of the ‘’Circle of Success’’. 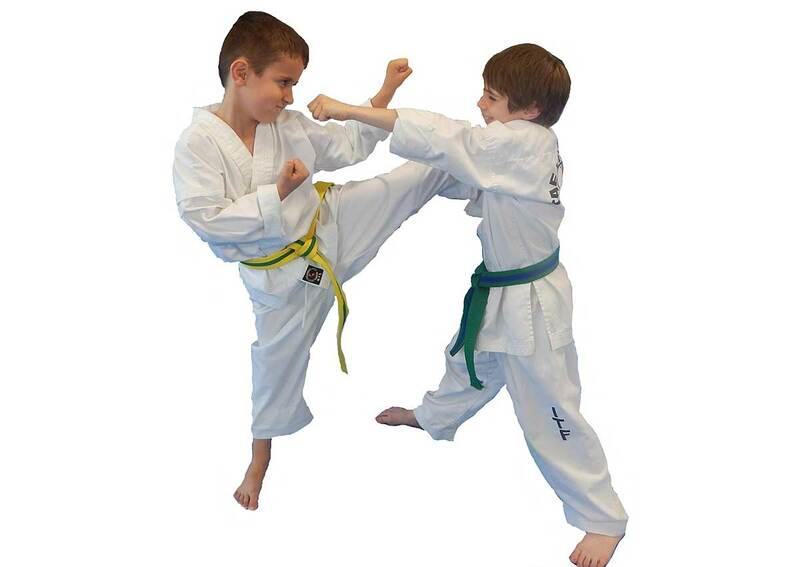 The physical movements and philosophy of Taekwon-Do help to develop the student's moral and physical character. This program leads to personal growth, life success, and ultimately to positive community outcomes. Come and see how you or your child will develop a ‘’Success Attitude’’, at Lee Sukhi Success Martial Arts, that will last the rest of your life.